Posted December 26, 2014 by William Martin & filed under Ratings. Mrs Brown’s Boys was the most watched programme on Christmas Day for the second year running. The sitcom attracted an average audience of 7.6 million viewers last night. 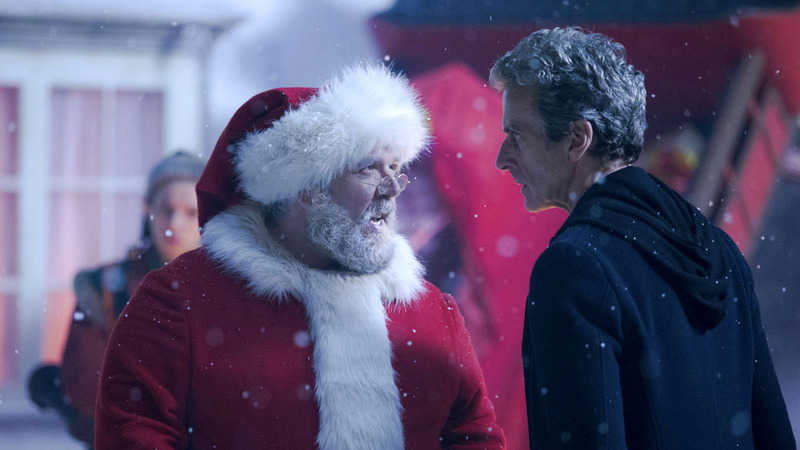 Christmas Day’s top five most popular programmes across drama, comedy and entertainment were all on BBC One including EastEnders, Strictly Come Dancing, Call the Midwife and Miranda.